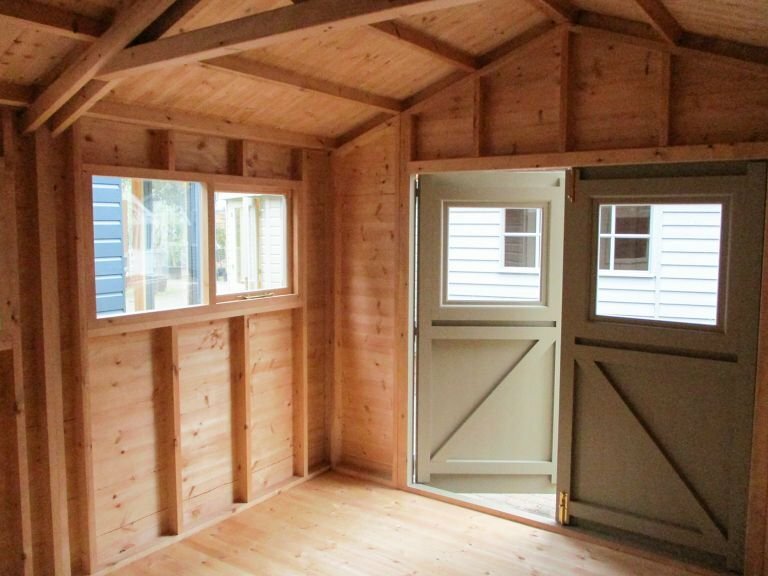 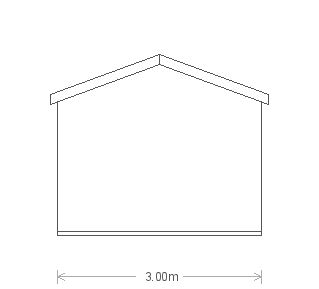 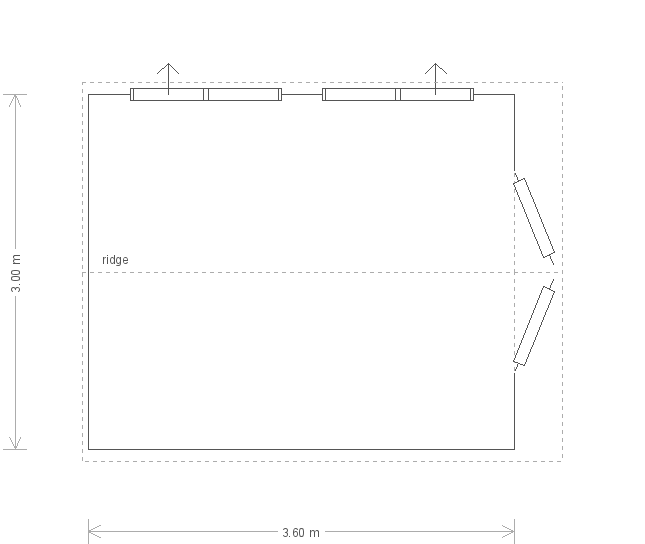 This Superior Shed would be a lovely addition to your garden whether you want a simple storage shed, or a hobby room. 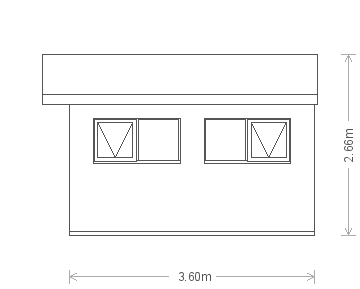 The roof overhang, windows in the double doors, and the neutral opaque paint all add to the outward appeal of the building, giving you not only a practical structure, but also an attractive one. 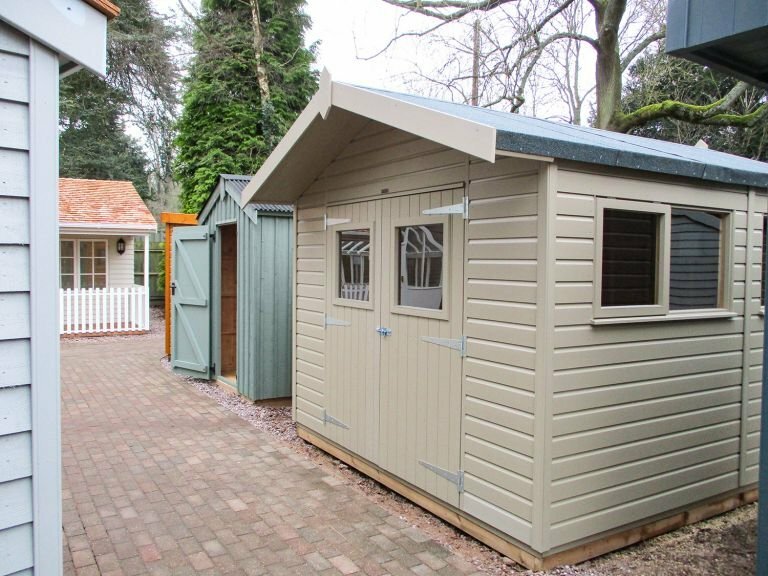 Selected by a customer from our range of high-quality, FSC® certified Scandinavian Redwood timber garden sheds, this Superior Shed was recently delivered and assembled by our expert, in-house installation team. 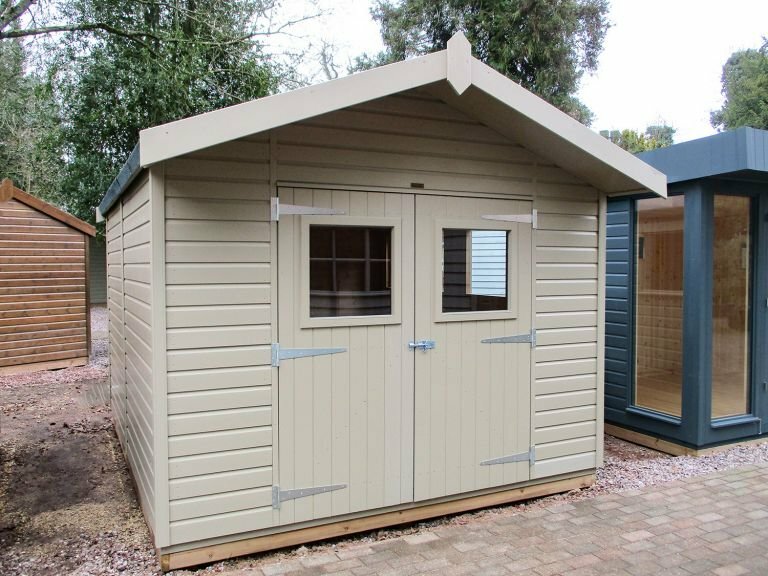 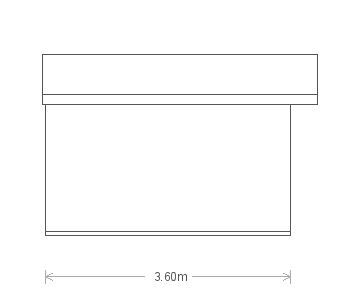 Measuring 6 x 12ft and being clad with smooth shiplap timber, it is an ideal and attractive storage solution for a well-used garden.